Painful, swelling joints, and stiffness–these are common symptoms of gout. Gout attacks can keep you from doing what you love to do, and that just makes things worse. It can affect the ears, small joints on the hands, wrists, and your ankles or knees.Your chances of having gout are higher if you are overweight, drink too much alcohol or eat too much meat and fish that have high purine content. With the lifestyle that many have nowadays, there is a greater tendency that there will be more experiencing this chronic disease every once in a while in their lifetime. Traditional medicine may offer immediate relief, but some of them may be the culprit as well. Moreover, they provide only temporary relief. Is there a better alternative to cure gout? There are shortcuts to pain; that’s a fact. However, you can consider these home remedies for your gout and feel a lot better. Apple Cider Vinegar may be regarded as a wonder medicine as it can relieve a headache and stomach acidity, as well as gout and arthritis. Adding honey to it will help boost the body’s anti-inflammatory response. 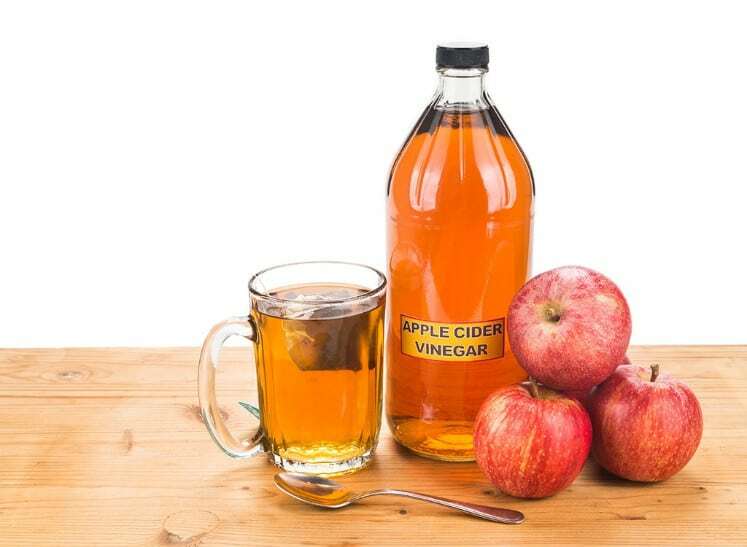 Mix one teaspoon of the apple cider vinegar to a glass of water and drink it two to three times every day. You can add ginger root to your cooking or eat it raw. 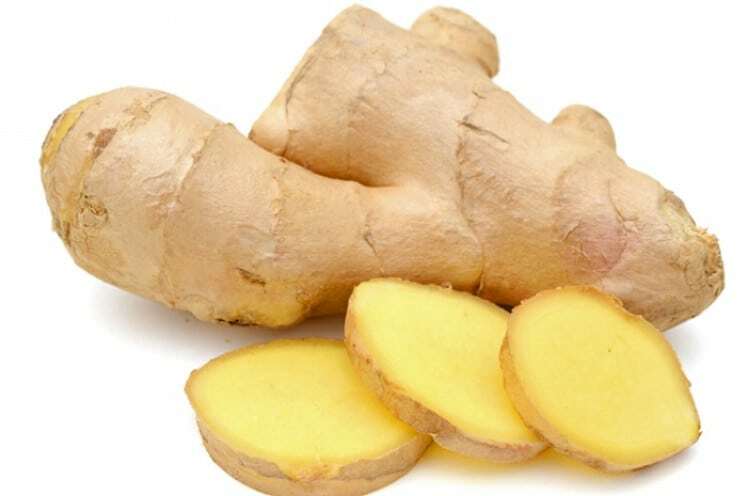 Another way to consume ginger is by making a ginger juice by adding one-half teaspoon of ginger juice to a cup of boiling water and mixing it well. You can also make a paste out of ginger root and add a small amount of water to it. Apply the paste once daily to the area where you feel the pain and leave it there for about half an hour. A high amount of uric acid in the body often the cause of gout. 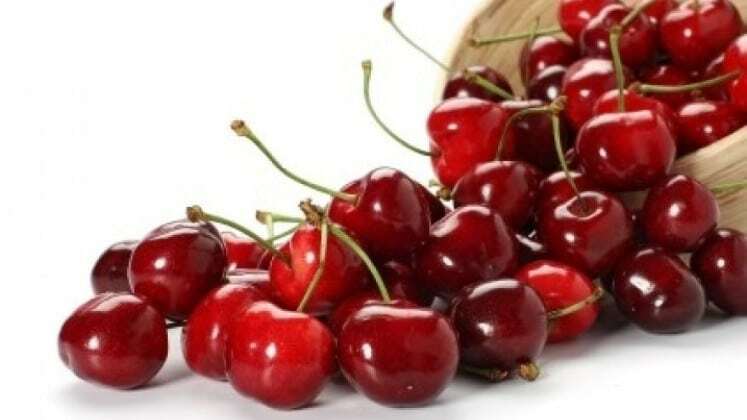 Consuming around 10-12 cherries (about half a cup of serving) will eventually reduce the occurrence of gout attacks. Gout, as well as other diseases, are commonly caused by too many toxins in the body. Keeping the body hydrated will help flush out excess uric acid and other toxins in the body. 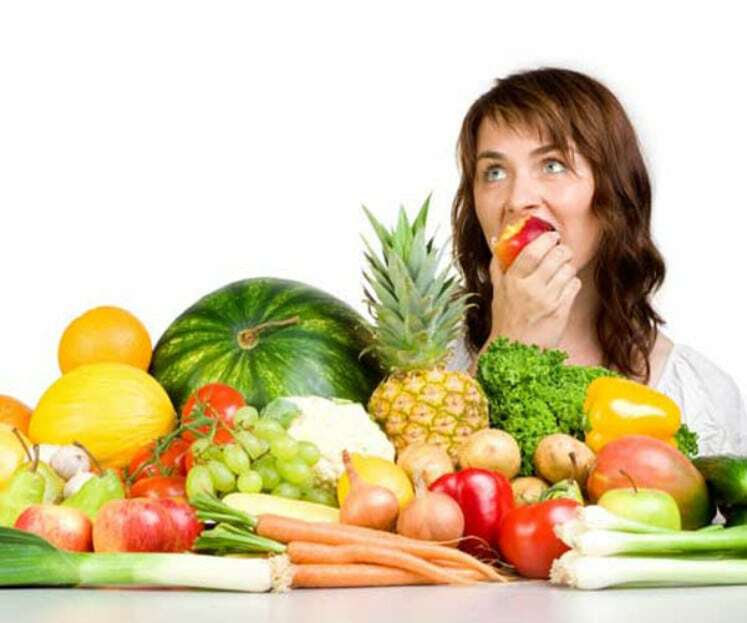 Make sure to eat healthily.